This evocative setting reflects the relationship Native Americans have with the earth, animals and nature. 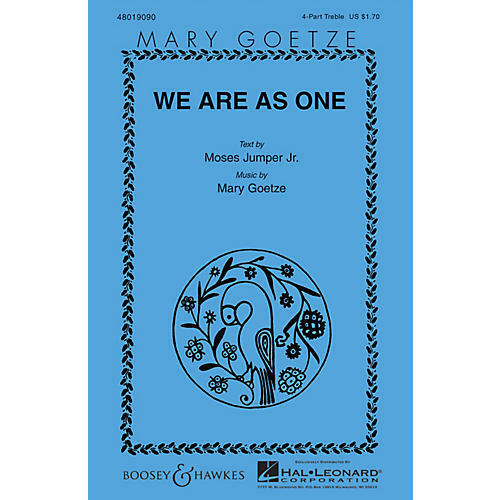 Available for 4-Part Treble and SATB. Performance Time: Approx. 4:40.